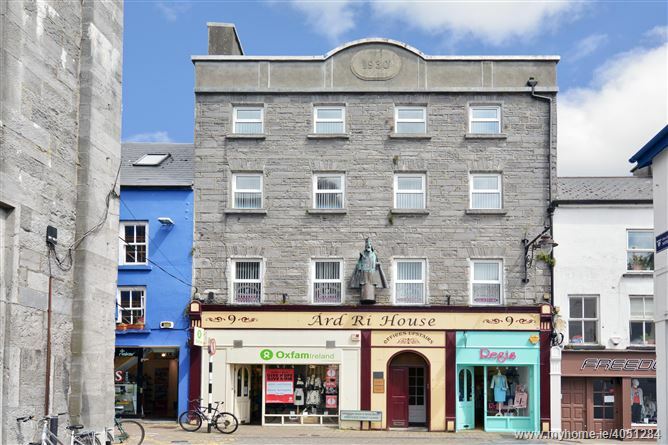 The subject property is situated in Galway City Centre on the north side of Lower Abbeygate Street, directly opposite its junction with Middle Street, close to Shop Street/William Street and within a short walk of Eyre Square. Lower Abbeygate Street is located just off Galway’s premier retail thoroughfare that extends from William Street into Shop Street and is pedestrianised from its junction with Middle Street to Shop Street. 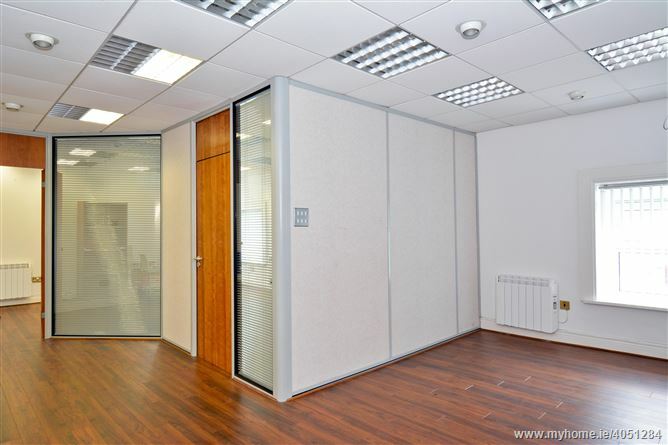 The offices have been refurbished in recent years and are fitted out to a good standard to include suspended acoustic tiled ceilings with down lighters and hard wood floors. 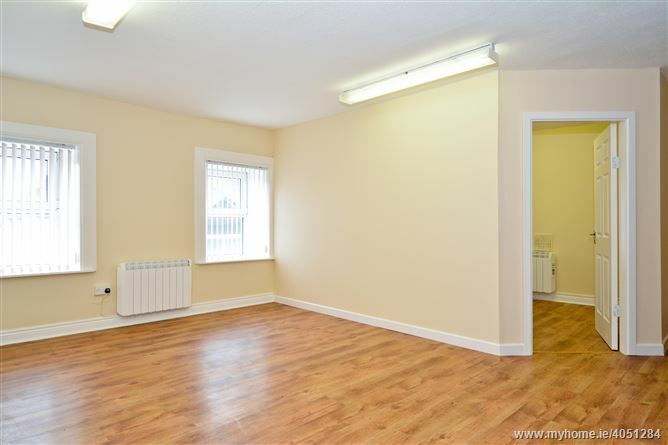 Heating is provided by wall mounted electric heaters and toilet facilities are provided. * All intending purchasers are specifically advised to verify the accommodation. Messrs. Mullery Auctioneers Ltd. for themselves and for the vendors or lessors of this property whose agents they are, give notice that:- (i) The particulars are set out as a general outline for the guidance of intending purchasers or lessees, and do not constitute, nor constitute part of, an offer or contract. (ii) All descriptions, dimensions, references to condition and necessary permissions for use and occupation, and other details are given in good faith and are believed to be correct, but any intending purchasers or tenants should not rely on them as statements or representations of fact but must satisfy themselves by inspection or otherwise as to the correctness of each of them. (iii) No person in the employment of Messrs. Mullery Auctioneers Ltd. has any authority to make or give any representation or warranty whatever in relation to this property. Prices quoted are exclusive of VAT (unless otherwise stated) and all negotiations are conducted on the basis that the purchaser/ lessee shall be liable for any VAT arising on the transactions.